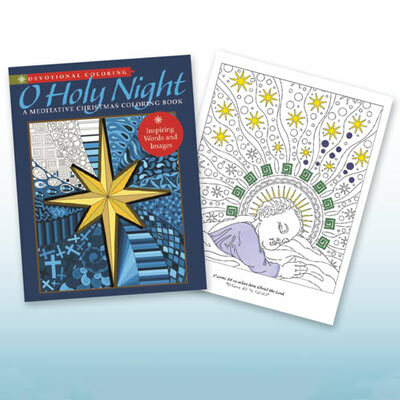 Celebrate the true reason for the season with the inspiring words and images in this devotional O Holy Night coloring book. Images will be enjoyed by adults as well as children. Softcover; 96 pages. 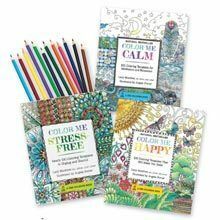 I like this one the BEST of all the coloring books I have purchased. Maybe it's because it's about a season I LOVE so much, but the pics are really nice.